Ultra lightweight macro lens of 165g. The focal length is equivalent to 70mm on a 35mm camera and it has a very good cost performance. You do not need any extensions to get 1:1 (life-size) magnification (equivalent to 2x on a 35mm camera). You can bring this compact lens everywhere, and enjoy taking close-up pictures in your daily scenes, such as, flowers and insects. 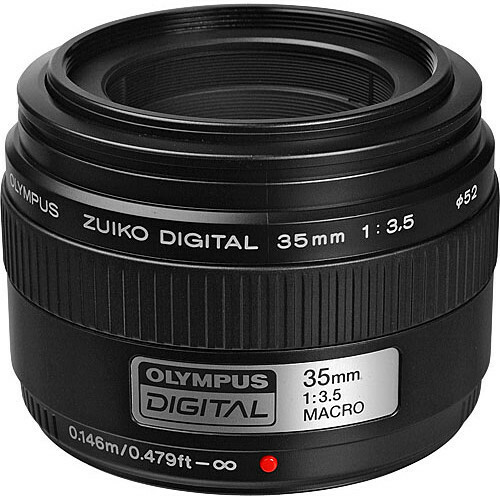 It is also useful as a standard lens for landscape, snap shots and portrait photography.